Going Crazy for New Canlit 2016! 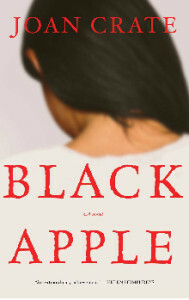 CBC Books (cbcbooks.ca) recently posted their massive Spring 2016 Book Preview. This is just for Spring releases? Could 2016 be the most amazing year in reading? Could we finally be entering a year where our reads are going to be amazing blockbuster and fully satisfying reads?! Based on the number of books I’ve been adding recently to my TBR I’m really thinking this could be an awesome reading year! 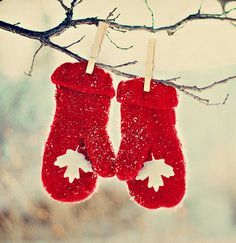 This post is just featuring some of the Canadian books coming out in 2016 that I’ve added and am looking very forward to reading. Nightfall is available in May 2016. James Hillyer, a retired university professor whose life was evocatively described in Wright’s novel October, is now barely existing after the death of his beloved daughter in her forties. On a whim, he tries to locate the woman he fell in love with so many years ago on a summer trip to Quebec and through the magic of the Internet he is able to find her. But Odette’s present existence seems to be haunted by ghosts from her own past, in particular, the tough ex-con Raoul, with his long-standing grievances and the beginnings of dementia. The collision of past and present leads to violence nobody could have predicted and alters the lives of James and Odette forever. Nightfall skillfully captures the way in which our past is ever-present in our minds as we grow older, casting its spell of lost loves and the innocent joys of youth over the realities of aging and death. 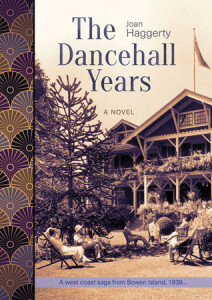 The novel is grounded in observation, propelled by unforgettable characters and filled with wisdom about young love and old love. 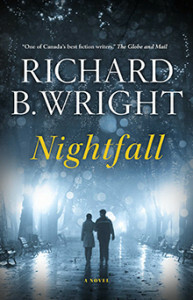 Drawing on the author’s profound understanding of the intimate bonds between men and women, Nightfall is classic Richard B. Wright. (From the publisher.) Richard B. Wright is the author of Clara Callen, which was a serious favourite for the Literary Hoarders! 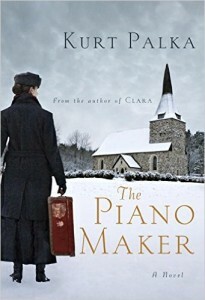 The Piano Maker: Helene Giroux arrives alone in St. Homais on a winter day. She wears good city clothes and drives an elegant car, and everything she owns is in a small trunk in the back seat. 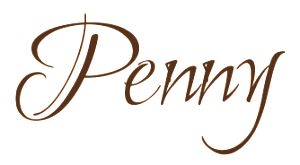 In the local church she finds a fine old piano, a Molnar, and she knows just how fine it is, for her family had manufactured these pianos before the Great War. 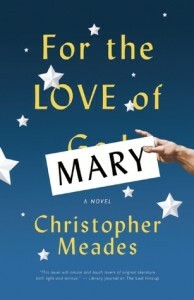 Then her mother’s death and war forces her to abandon her former life. The suspenseful, emotionally resonant and utterly compelling story of what brings an enigmatic French woman to a small Canadian town in the 1930s, a woman who has found depths of strength in dark times and comes to discover sanctuary at last. For readers of The Imposter Bride, The Cellist of Sarajevo, Sarah’s Key by Tatiana de Rosnay and The Red Violin. (From the publisher.) I’m on the (lengthy) hold list for this one from the library! Whenever it comes available for me, it will be one where I know I will have to finish in 7 days. Principles To Live By: John Delano is a broken man, seemingly at the end of everything: the end of his legendary but controversial career as a police officer; the end of his sad and difficult marriage; the end of his years-long search for the truth of what happened to his missing son; the end of his fruitless quest for personal redemption; even, perhaps, the end of his life. Only one small thing keeps him going: his conviction that he has a final case to solve, centred around the disappearance years ago of a young boy placed in foster care in Saint John, New Brunswick. 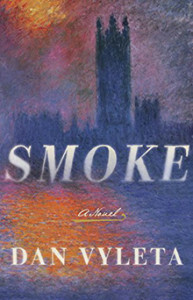 Following the delicate and convoluted thread of that case takes John to unexpected places: dangerously close to powerful civil servants hoarding damning secrets; to a Canadian humanitarian mission in Rwanda before and during the genocide; to New York and the compromised corridors of the United Nations; and deep into his own haunted past. With this new masterwork, David Adams Richards continues to astonish us, weaving familiar themes in fresh new ways. (From the publisher.) Principles To Live By is available in May 2016. 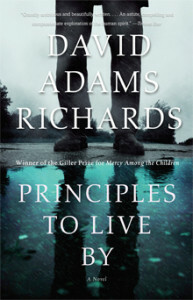 New David Adams Richards! The Three Sisters Bar and Hotel : Gateway, Alberta, 1911. The coming of the railroad to the Canadian Rockies has brought a parade of newcomers to the heavenly Bow Valley – climbers, coal miners, artists, scientists, runaway aristocrats and remittance men. Among the latter is the poacher Herbie Wishart, who arrived on a one-way ticket and has reinvented himself as a trail guide and teller of tall tales. Herbie becomes the outfitter for a fossil-hunting expedition headed by a prominent archaeologist. Rumours say that the findings of the secrecy-shrouded expedition could overturn all previous knowledge about early life forms. But when an early snowstorm hits and trailside grudges come to a head, the expedition mysteriously disappears. (From the publisher.) 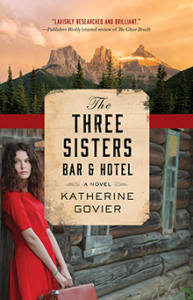 The Three Sisters Bar and Hotel is available in March 2016. Set against the pulsing backdrop of post-war Tokyo, The Translation of Love tells the gripping and heartfelt story of a newly repatriated Japanese-Canadian girl who must help a classmate find her missing sister. (From the publisher.) 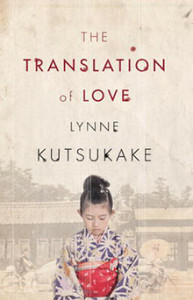 The Translation of Love is available in April 2016. I’m also adding this one, that was recently sent to us by Caitlin Press as well. 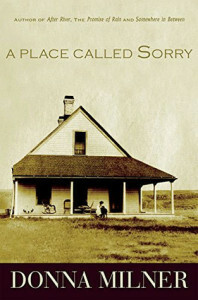 A Place Called Sorry was published in 2015, but we haven’t read this one yet, and Donna Milner has given us great reads in the past, so this one is a no brainer to add to the list! 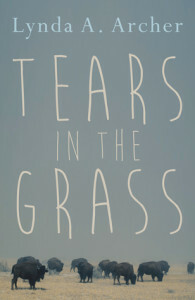 There a few more Canlit books (shown below) that were added to my TBR too that weren’t featured in this CBC Books list. And, there are even more, but they don’t have cover images yet, so I haven’t shown those. Basically, it’s a whole whack of Canlit (fiction titles only have been featured in this post) in store for my reading pleasure in 2016! Can’t wait! Break out the butter tarts! I’m so excited about this year in CanLit. I saw Mark Medley’s 2016 picks and they looked unbelievable. 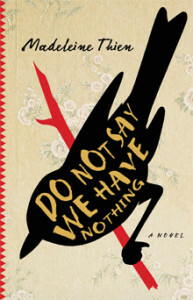 Now the CBC list, which is different, but also has so many great looking reads. I’m depending on you to keep me up to date with all Canlit reads this year! I mean, seriously! Read those descriptions! Don’t they look amazing?